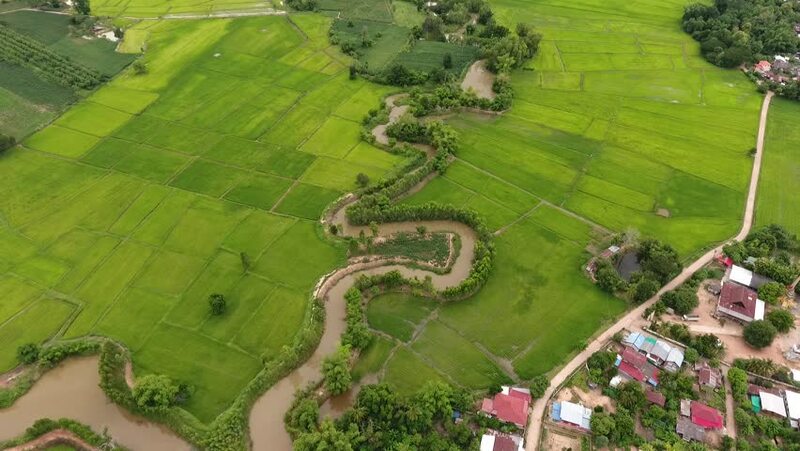 hd00:14Aerial view of paddy field ,village and canal in Thailand. 90 degree. hd00:21Aerial view.High voltage power transformer substation.Electrical power transformer in high voltage substation. 4k00:10Aerial view of a group of people doing rafting going under a bridge at Soca river, Slovenia.